This is a great way to start using coconut flour in your gluten free or low carb baking. 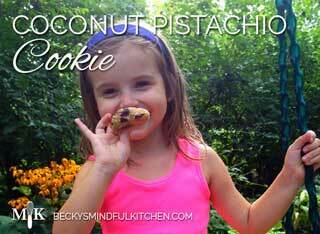 These cookies have protein, fiber and zero refined sugars so eat and enjoy. This cookie is a great fix to two problems: ripe bananas that no one will eat and a quick ‘on the go’ breakfast. 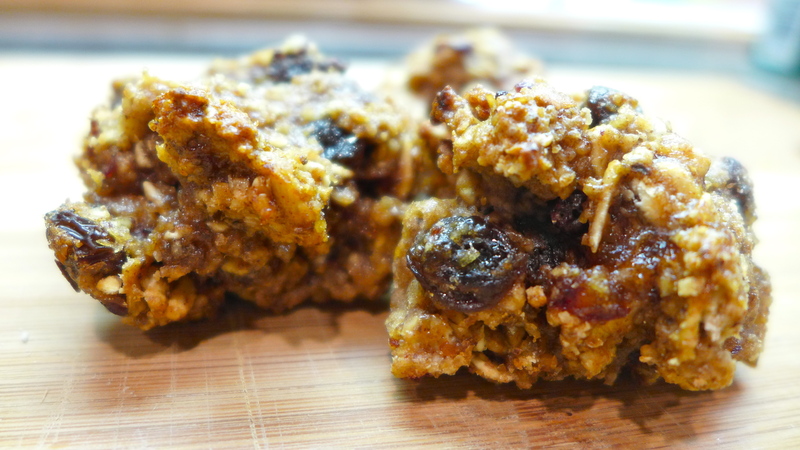 Only sweetened with fruit and a little honey, these work as a great after school snack as well. You can switch raisins for cranberries, omit the chocolate chips, use maple syrup instead of honey, add almonds instead of pistachios. Never be afraid of making changes within my recipes to make them your own- you can also leave a comment with questions about substitutions. There are endless ways to eat an Oreo cookie, but no matter your style, make sure it is a cookie full of real ingredients instead of processed ones. 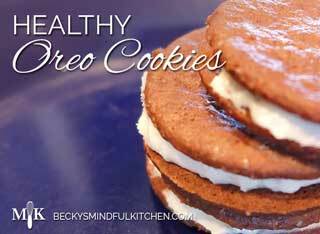 This recipe can be used to make peanut butter filled Oreos, peppermint Oreos, double stuffed Oreos and more. Make sure to keep an extra dozen hidden in the freezer because they will become a fan favorite after the first batch. This cookie dough has countless applications in my kitchen as a dip, frozen dough bites, baked into a cookie, Pop-Tart filling, Oreo filling and more. It is quick to make and delicious to eat. Only you will know that it is full of healthy beans, nuts, coconut flour and raw honey- you can share the secret or keep it to yourself.